The entire world needs nurses. Unlike manufacturing or tech, healthcare is not an industry that can be outsourced or concentrated in a particular area. It needs to be everywhere. 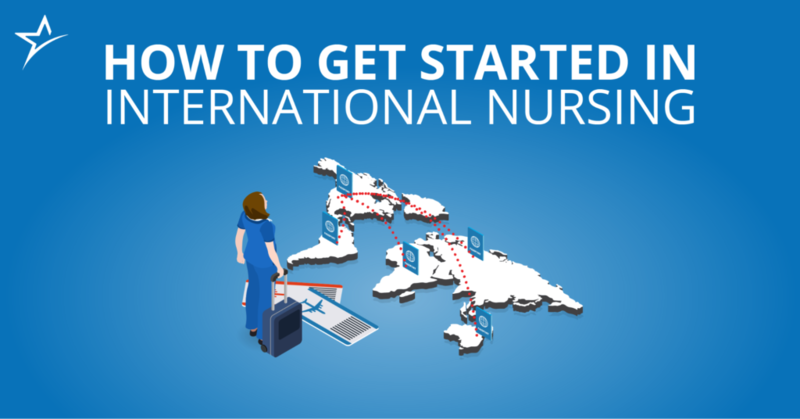 That means nurses need to be able to cross borders and go where they’re needed most. 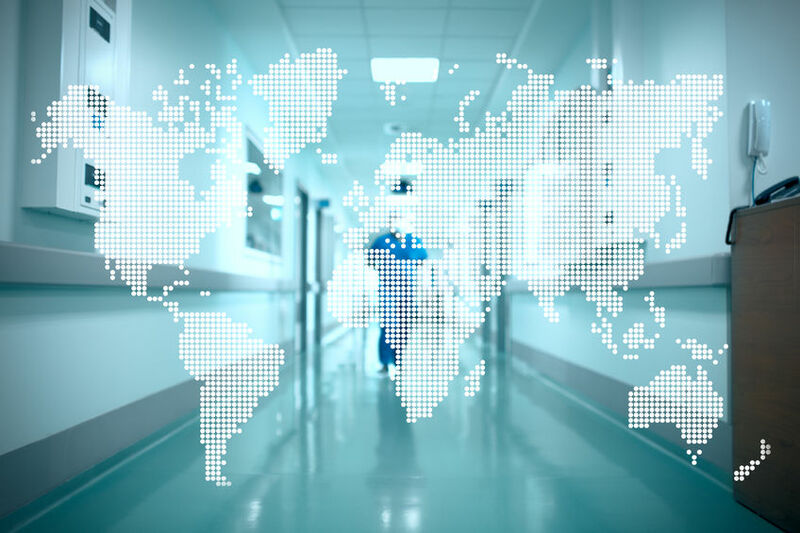 What follows is a general outline of how to work abroad if you’re from the U.S., or how to work in the U.S. as a foreign nurse. Please note that none of this is legal advice. Always check with the relevant authorities if you want to work beyond your borders. Getting a nursing degree and license in the U.S. gives you a unique amount of flexibility if you want to practice abroad. American healthcare education and medical standards are held in fairly high esteem around most of the world, so in many countries U.S. licensure is enough to let you start working. This is especially true in developing nations, where the demand for skilled healthcare professionals can be acute. However, chances are you’ll need to get cleared with a foreign legal authority like the Nursing and Midwifery Council of the U.K. You’ll also need to secure a visa and check in on language requirements. Some countries might use English in hospitals and others may have interpreters on hand, but often you’ll have to speak the local language during your practice. Make sure you’re well on your way to learning that before you leave the U.S. If you go abroad as a civil servant, though, things are different. The CDC and Department of Defense employ thousands of healthcare workers in several different countries. Going abroad as an employee of the U.S. government means your American licensure still applies, even if you’re working outside U.S. borders. The demand for nurses is worldwide. How foreign nurses can practice in the U.S. If you’re moving to the U.S. from another country, you’ll have to jump through a few more hoops. The good news is you won’t necessarily have to repeat the entirety of nursing school, but you will have to do a bit of work. Depending on what state you want to practice in, you might also have to complete a Foreign Educated Nurse refresher course. These are usually about 120 hours of classroom time. If English is not your first language, you could also be required to take the Test of English as a Foreign Language (TOEFL) or another reputable test of English. When you’re ready, you can eventually sit for the NCLEX. The State Boards of Nursing use an organization called the Commission on Graduates of Foreign Nursing Schools to make sure applicants meet the basic requirements to take the NCLEX. They’ll go through your nursing school transcripts and education records. Once you get the go-ahead, you can sit for the NCLEX, pass, and begin work in the U.S. as an RN. Whether you’re from the U.S. or not, nursing holds certain universal truths. Disease, injury, and trauma don’t recognize borders. The science you learn in one country will be applicable the world over. And most importantly, empathy is universal. No matter where you are or whom you’re providing care to, you’ll still need to draw upon the skills that drove you to begin your nursing journey in the first place. If you’re thinking about being a nurse either at home or abroad, visit our program pages to learn more about our nursing and RN–BSN programs.